Committed To Your Wellness & Health! Ease Your Muscle Pain With Physiotherapy! Align Your Spine With Chiropractic Care! Say Bye To Foot Troubles With Custom Orthotics! Relax Your Body & Mind With Massage! 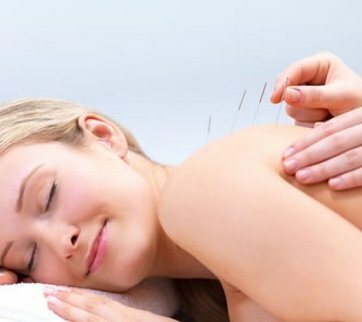 Revitalize Your Organs With Acupuncture! Don’t let pain rule your life. The Integral Health Group has aided thousands of patients with a variety of aches and pains, including lower back pain, shoulder pain, and knee pain. We also specialize in providing relief for muscular and joint pain. 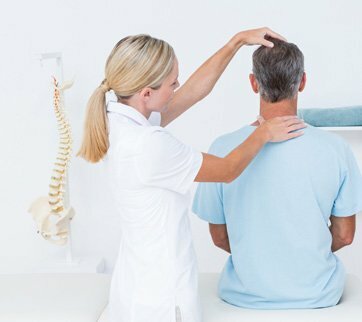 Our physiotherapy in Mississauga is affordable and our doctors stick with you all the way. Thousands have dropped into our physiotherapy clinic in Mississauga and not regretted it. We provide comprehensive physiotherapy assessments to diagnose pain and the source of pain. We then give every client a personalized course of physiotherapy. Every patient is an individual and is treated as such. Our physical rehabilitation center uses the latest treatments backed by solid scientific evidence. When you team up with us you know you’re getting the best possible treatments. Custom orthotics and footwear are orthopaedic devices specifically designed or modified for the individual to treat certain biomechanical foot disorders. 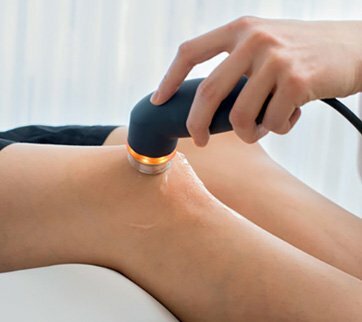 Ultrasound is applied using a round-headed wand or probe that is put in direct contact with the patient’s skin. Balance is the ability to maintain a certain center of gravity with minimal postural sway. Visit Us To Recover From Pain & Illness! Consult our physiotherapist now. The Integral Health Group provides affordable treatments and financial aid at our sports injury clinic. We work with our clients to come up with a payment plan that works with them. Our doctors are sensitive and understanding. They’ll work with you to provide the best possible option. Whether it’s in medical treatments or in helping to pay for medical treatments, we’re here for you. Too often patients undergo therapy only to have the problem return repeatedly. We know how frustrating this can be. Our doctors don’t just focus on treatments that remove the pain. Our doctors go out of their way to ensure the pain doesn’t return. It doesn’t matter if you desire to return to playing regular tennis or you just want to walk down the street comfortably, our treatments provide a permanent solution. I’m under 30 and lead a healthy lifestyle. But as far as my health’s concerned, I take nothing for granted. Everyone, regardless of age, should take care of their bodies. That’s why I joined the Integral Health Group. My preventative healthcare plan ensures that my visits to my doctor end on a positive note. I travel frequently and my schedule is demanding so I need an easily accessible health team. At Integral Health Group appointments are always kept on time. I am also impressed with the level of medical expertise diagnosis and healthcare management. Integral Health Group added years to my life. A routine diagnostic test identified a heart condition. I had it treated and now have a healthy heart and lead a healthy life. The Clinic is a Triple “A”, first-class environment that leaves me with the sense I am well looked after. I made my health a top priority in my life and Integral Health Group turned out to be a good fit. My appointments are relaxed and unrushed. I get all the time I need with my health team. In addition, the screening process has been very rigorous. I’ve had medical tests that I never heard of before. All in all, we’re getting to the bottom of my health issues. The experience of a close family member having a brush with cancer moved me to take a more proactive and preventative approach to my own health. I’m impressed by the attentiveness, time spent and personal care I receive from the team of Integral Health Group. At our online centre, you can gain access to all services provided by our health group. We offer online referrals and appointment scheduling. Book your consultation with just one click. Our focus is our customers. Whether you have been involved in a motor vehicle or workplace accident, have had a sports injury, or are just looking to improve your overall health and well-being, our team can help. Get started with your next treatment by calling us today for a consultation!